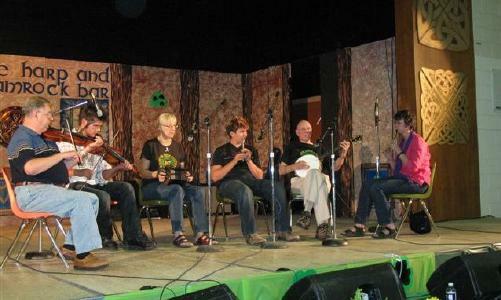 Well, Folklorama is over for another year!! 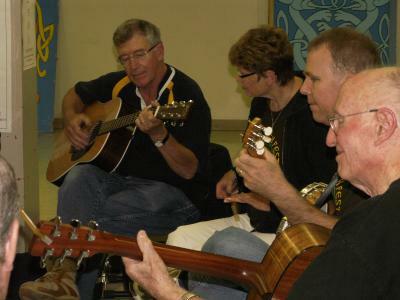 The support was appreciated from the members of Comhaltas Winnipeg as they performed all evening long for the 6 nights running. 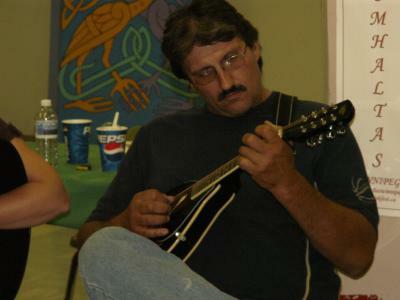 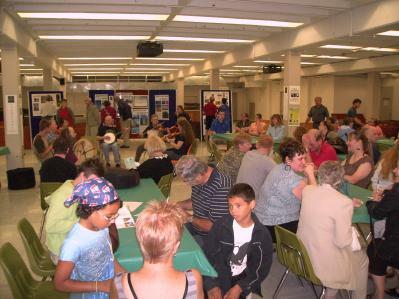 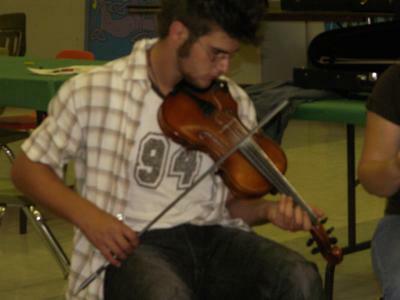 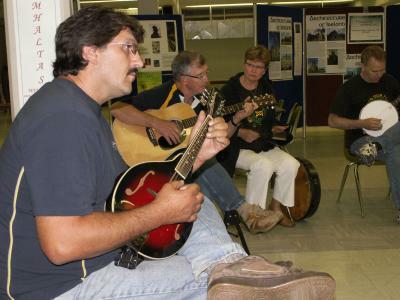 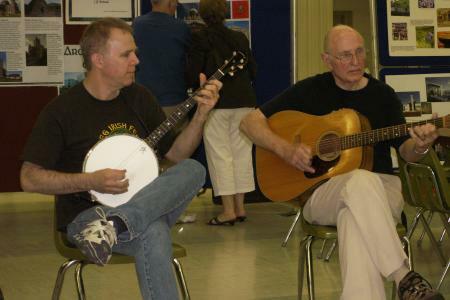 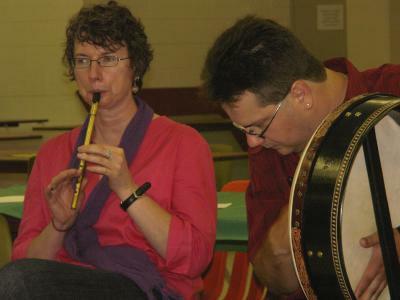 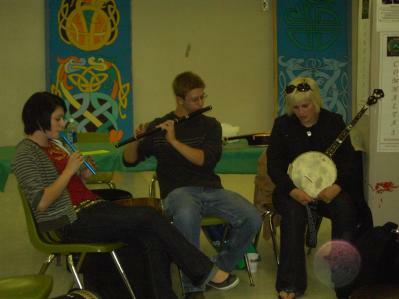 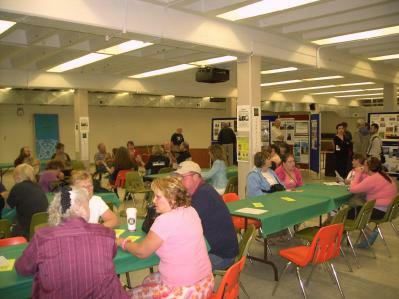 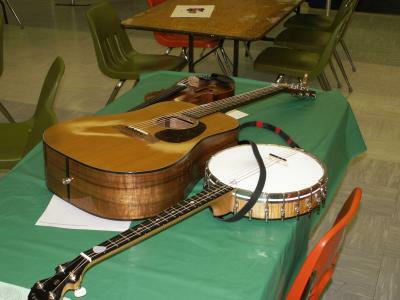 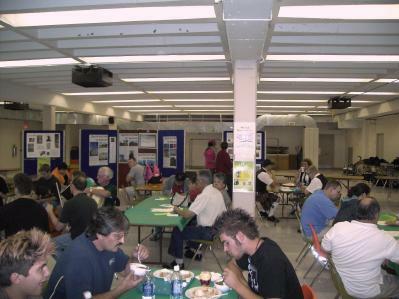 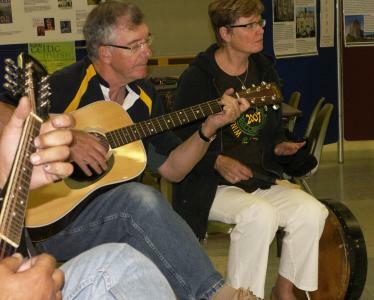 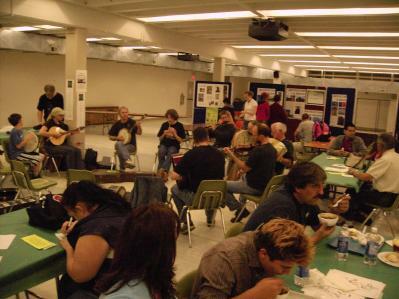 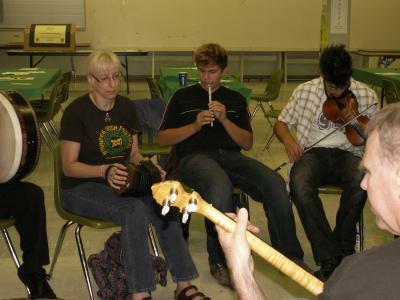 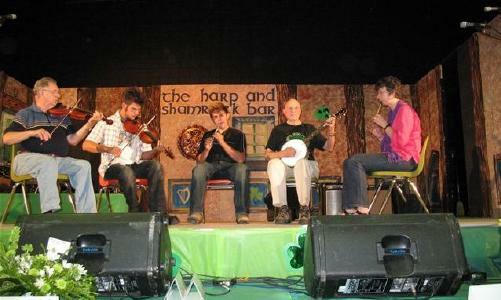 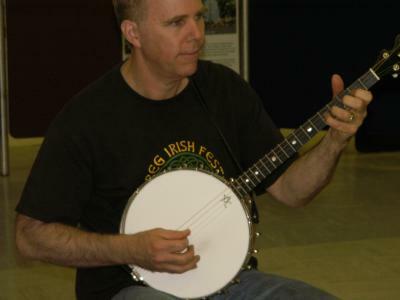 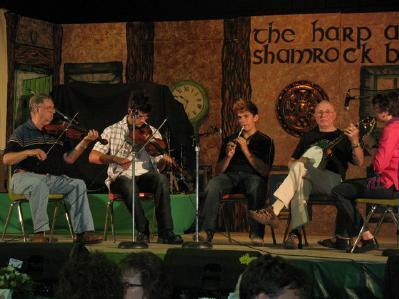 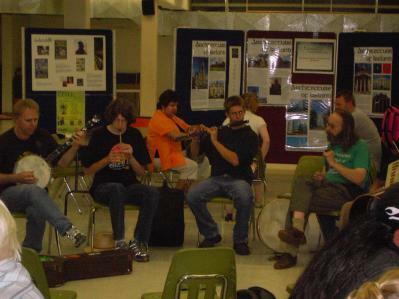 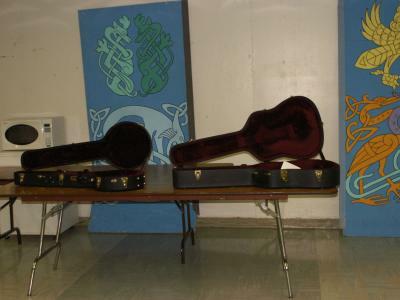 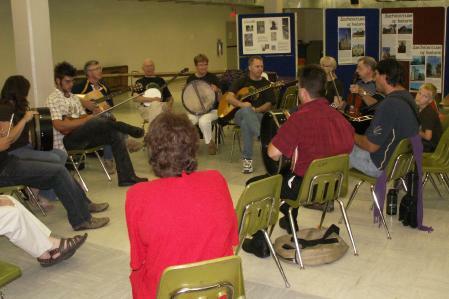 Many different members played on different nights and brought the sound of Traditional Irish Music to the publics ear. 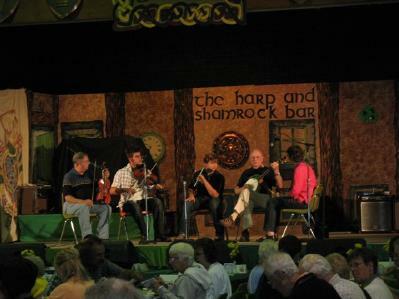 Again a big “Thank You” goes to all the organizers, musicians and volunteers that made this all possible.